The AdView system will allow us to serve our advertisers and partners with the Colorado Rockies better. As part of the agreement, all Colorado Rockies Radio Network live advertiser mentions will be cataloged by time, date and advertiser in a personalized database and scheduled across the entire season. The data and proof-of-performance provided by the system streamlines the billing process, which will allow KOA NewsRadio to manage and bill live reads alongside standard commercial units. AdView’s live read features also work in tandem with its inventory management solutions and Skyview Networks’ distribution platforms. 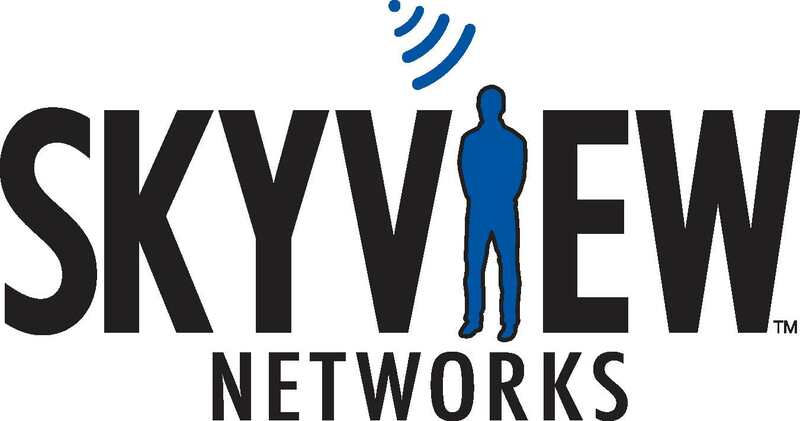 Listeners can learn more about Skyview Networks and its full suite of broadcast solutions at skyviewnetworks.com. 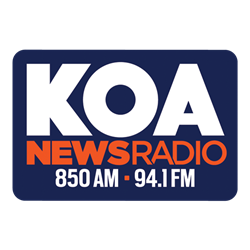 The Colorado Rockies can be heard on radio flagship station KOA NewsRadio 850 AM and 94.1 FM and the Rockies Radio Network. For details on their upcoming spring training and regular season schedules, listeners can visit mlb.com/rockies. The Colorado Rockies Radio Network originates from KOA NewsRadio 850 AM & 94.1 FM in Denver. Since 1993, the Colorado Rockies Radio Network has provided live game coverage to over 30 affiliate radio stations throughout the Western United States. More information is available at http://www.RockiesRadioNetwork.com.